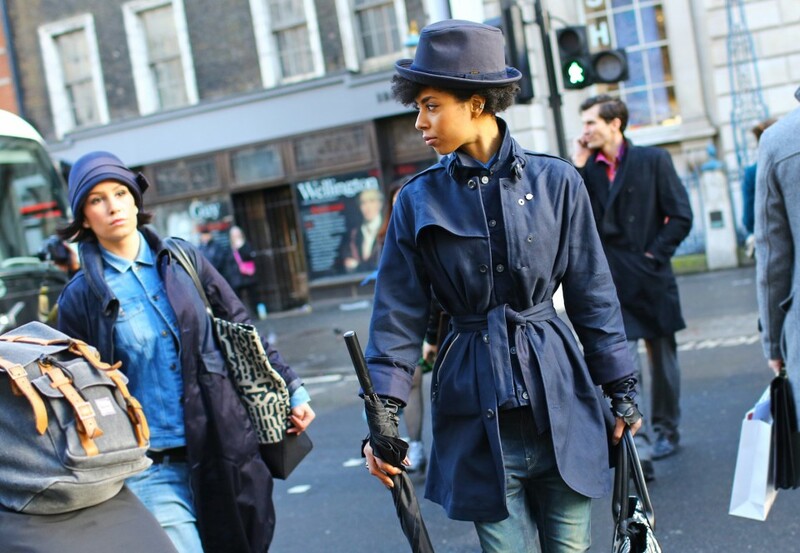 This is how you do it when your in the streets of NYC for Fashion Week A/W 2014. STAY STYLISH AT ALL TIMES. Guess who?…. M.I.A. and her cute son.